ADAMED SmartUP’s camp was nominated in two categories: company event (education) and CSR in the event industry, in this year’s MP Power Awards edition, dedicated to the event industry. The winners will be announced during the Final Gala in Warsaw on 24th March 2017. Meeting Planner Power Awards is the first event industry contest to rate the creativity of the solutions proposed and the innovation level of their execution. The jury chose three nominees for every category from more than one hundred applications, This nomination is of great importance because it means recognition from both the event industry and the CSR community. 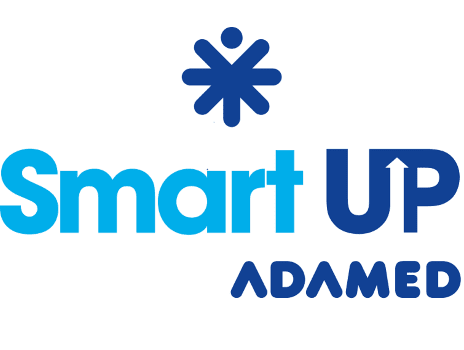 The ADAMED SmartUP camp is a prize in the scholarship programme for teenagers aged 15-19. This innovative science camp takes place in Warsaw. Participants take part in classes in one of four subject areas based on their interests: chemistry and biochemistry, medicine and medical sciences, engineering and robotics, or physics and nanotechnology. The camp is led by lecturers and researchers from the best universities and academic centres in Poland and abroad. The classes are not only practical and theoretical lessons, but also include workshops, which teach the teenagers many soft skills. This year’s edition will take place from 16-29.07.2017.